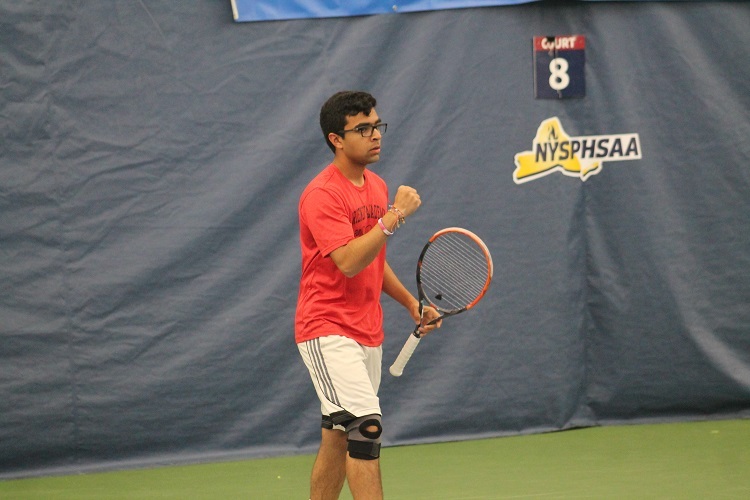 The New York State Public High School Athletic Association (NYSPHSAA) Championships got underway on Thursday at the USTA Billie Jean King National Tennis Center in Flushing Meadows as the top singles players and doubles teams from across the state began their run towards a state championship. 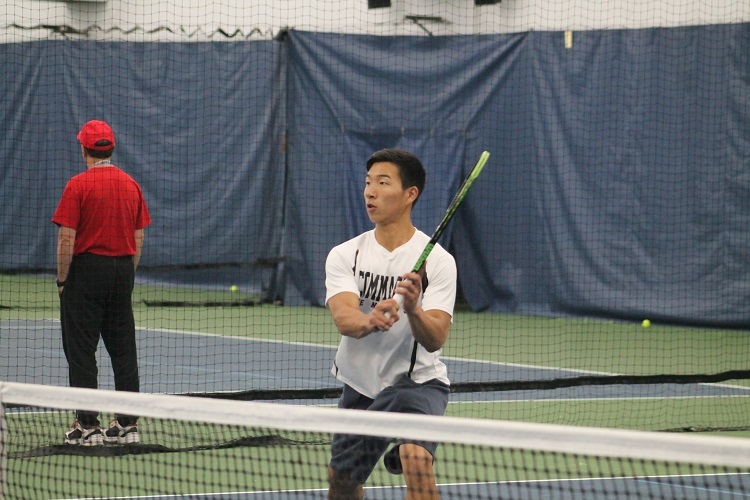 The first few rounds of the tournament were played on Thursday, narrowing both the singles and doubles draws down to the quarterfinalists. 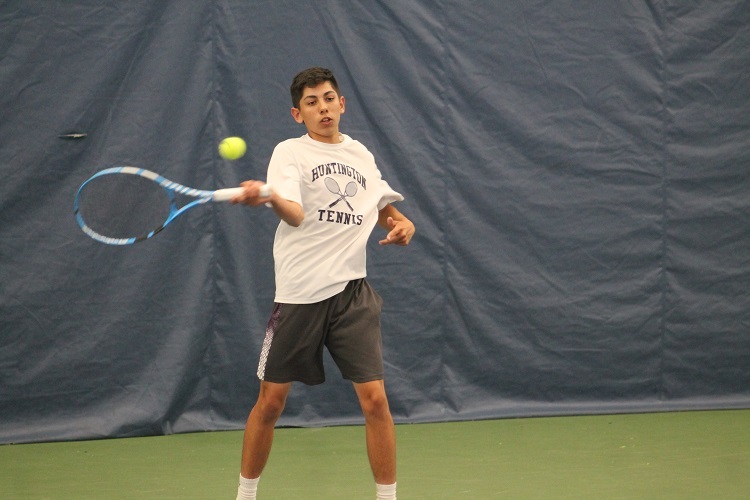 In singles, Oyster Bay’s Patrick Maloney, the top-seed, will take on Huntington’s Jack Flores in a battle between the Nassau County and Suffolk County champions, respectively, in the state quarterfinals. Maloney received a first-round bye, and went on to defeat Harrison Mattia of Pittsford Sutherland 6-0, 6-0 to book his spot in the quarterfinals. Flores beat Saratoga’s Nick Grasso 6-1, 6-3 in his opening round match on Thursday, and then went on to beat Port Washington’s Gabriele Brancatelli 6-2, 6-2 to reach the quarterfinals. 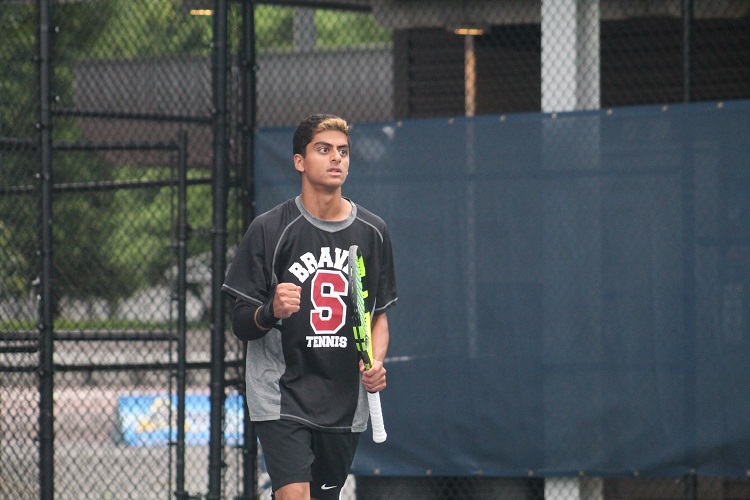 Three doubles pairs from Long Island made their way into the quarterfinals on Thursday: Nassau County Champions Preet Rajpal and Eli Grossman of Syosset, Suffolk County Champions Andrew Lin and Sol Yoon of Commack, and Alexander Roti and Samir Singh of Friends Academy. Click Here to see the updated singles draw. Click Here to see the updated doubles draw.